Are you looking for quality, wood garage doors in Grosse Pointe Woods, MI? 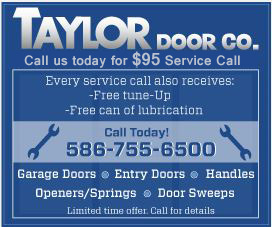 Taylor Door Co. offers a large variety of custom quality wood garage doors in all of the best brands! We also provide same-day installation for wood garage doors in Grosse Pointe Woods, when you call before 11 a.m. Our family-owned and operated wood garage door company has been providing the Grosse Pointe community with reputable service for more than 30 years! Discover our top-of-the-line wood garage doors in Grosse Pointe Woods today! Find the Perfect Wood Garage Door in Grosse Pointe Woods for Your Home! Let Taylor Door Co. designs your perfect wood garage door! One of our door specialists can help you when it comes to finding the perfect fit for you home. 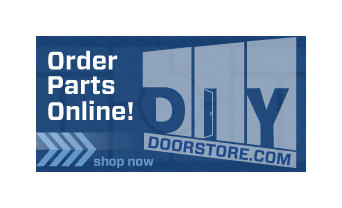 Browse our in-stock wood garage doors in Grosse Pointe Woods, MI today!